To answer a question that still commonly crops up for our Los Angeles marijuana criminal defense attorneys: Yes, you can still get busted for cannabis-related offenses in the state of California. When California legalized cannabis for recreational purposes with Prop. 64, broadly opening the market for adult consumers earlier this year, it did not legalize all cultivation, production, sale and possession of the drug. Instead, marijuana legalization was inducted into a highly-regulated market. And while criminal arrests for cannabis possession are down, there is still a risk of running afoul of state regulations and criminal codes. 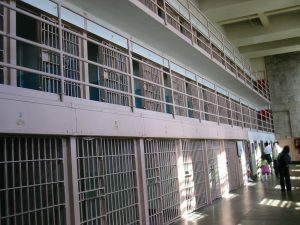 This summer, a crime report issued by the state revealed that while marijuana-related arrests in mid-2018 saw a significant drop this year compared to last (56 percent overall, with felony marijuana arrests down 74 percent), there is still a risk that Californians and visitors could face substantial jail or prison terms, hefty fines and criminal records. Still, the number facing those risks fell by 8,000 from 2016 to 2017. Los Angeles marijuana attorneys know the cannabis industry has worked diligently since Proposition 64 was passed to shed its past image of lawlessness. 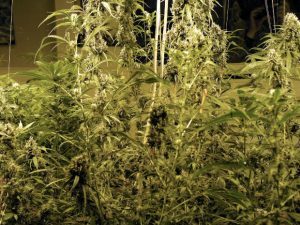 An alleged plot in San Diego isn’t helping, though the case has helped bring to light certain marijuana businsess regulatory loopholes that state lawmakers are now working to address. Local news media is reporting a prominent property owner and marijuana owner, along with two associates, is accused of cooking up a plan to kidnap and murder a business partner while in Mexico. He has been arrested on charges of criminal conspiracy, leaving the Southern California cannabis community stunned. 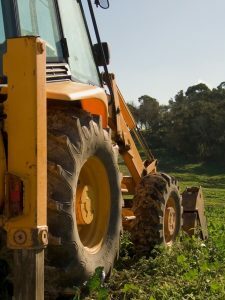 Many trade industry groups have refused to discuss this case, and while our Los Angeles marijuana attorneys will point out that the accused is innocent until proven guilty, it is important to point out that even if proven, this conduct is not reflective on the rest of the cannabis business community – despite the way in which staunch prohibitionists in many communities will undoubtedly attempt to twist it. A couple from Minnesota was recently convicted on federal possession with intent to distribute charges after they were accused of hauling more than 1,000 pounds of California cannabis in their RV and were on their way home when they were stopped in Montana. They face between 5 and 40 years in prison for the charges, plus a $5 million fine and up to four years of supervised release. It’s not clear exactly how officers were tipped off to the pair, though Los Angeles marijuana business lawyers understand Montana authorities were notified via the Minnesota drug task force before they were stopped leaving a casino. Defendant reportedly told authorities he was paid $20,000. Transport of marijuana across state lines has always been a federal crime, and the fact the drug can now be obtained legally by adults in states like California has not changed that. 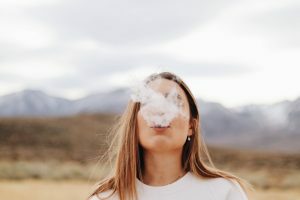 Even traveling from a state like Washington to California – where the drug is legal for recreational purposes in both states – is technically a crime in the eyes of federal law. It may even be considered trafficking, and you could face five years in prison for possession with intent to distribute as little as 50 grams. 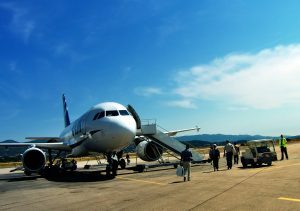 When it comes to air travel and marijuana, it’s unlikely the latter will be joining the “mile-high club” anytime soon. Although state-level marijuana laws have relaxed substantially in more than two dozen states, airline travelers traveling to and from other states and even countries (like Canada) where the drug is legal probably still can’t take legally their weed with them – with some key exceptions. As California marijuana lawyers can explain, the biggest problem has been the continued federal prohibition on the drug. Under the Controlled Substances Act defining cannabis as highly addictive and dangerous with no recognized medicinal purpose, those who possess, distribute and transport the drug have committed crimes – even if it was all perfectly legal under state law. 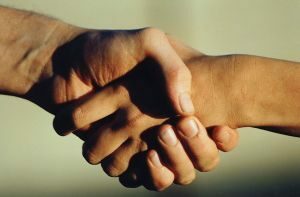 This conflict has impacted everything from banking to commercial leasing to business partnerships. Since marijuana became lawful in California for medicinal purposes, small-scale possession has been largely decriminalized in most local communities. This is especially true now that marijuana has legalized recreational use of the drug as of this year with Prop. 64. However, cannabis possession remains unlawful as far as federal law is concerned and California’s new law doesn’t legalize every cannabis crime. As Orange County marijuana criminal defense attorneys know, reported arrests are still falling fast. 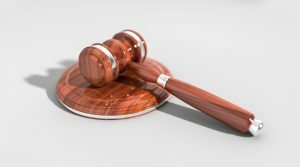 The Orange County Register indicated that from 2016 to 2017, those in California facing jail or prison, serious fines and permanent criminal records dropped by nearly 8,000, according to information from the California Attorney General’s Office. 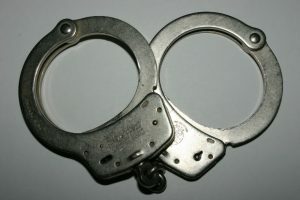 However, a recent report printed by the Philadelphia Inquirer (republished by PoliceOne.com), marijuana arrests may be inflated in Federal Bureau of Investigation statistics. Let’s note firstly that Pennsylvania legalized medicinal marijuana in April 2016, and the drug is only available for those suffering from certain medical conditions. Unlike California, and numerous other states, it is not available for recreational sale, possession or use. 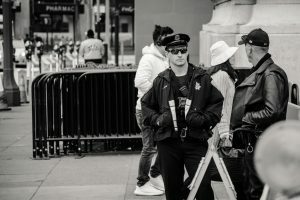 Even with medicinal use being legal, the Philadelphia area has reported that marijuana arrests in the area have markedly increased in recent years. And yet, the spike being reported by the FBI’s Uniform Crime Reporting (UCR) program. The analysis reveals marijuana arrests as reflected in federal data may be inflated by as much as 70 percent.